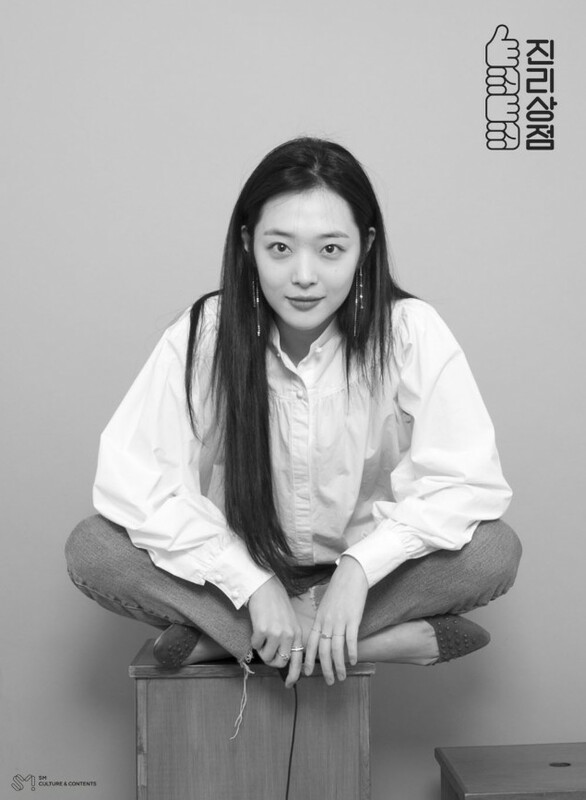 Sulli�has dropped her poster for 'Jinri Store'. It'll be her first ever solo variety show, and the first episode will air on the 25th though NaverTV�at 11AM. 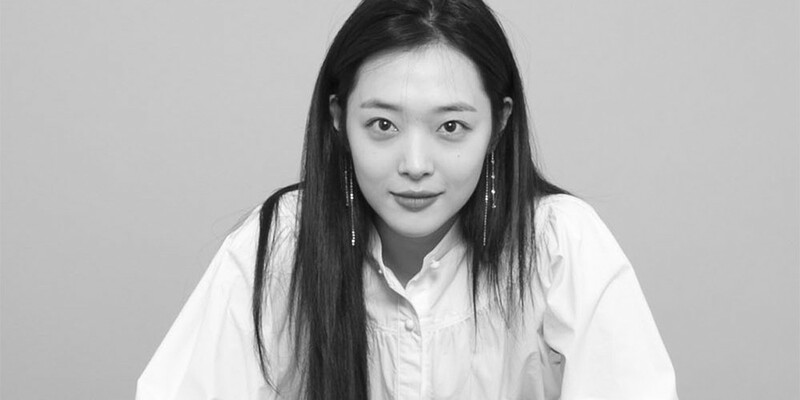 The show is about Sulli opening a pop-up store that she completely manages by herself, starting from the opening, management, and closing. 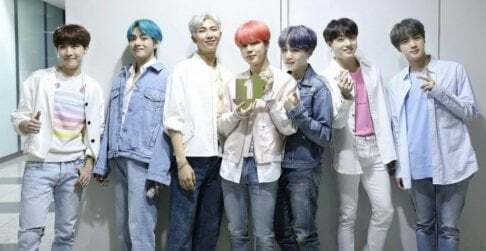 Make sure to tune in every Tuesday and Thursday at 11 AM KST starting from the 25th. Wishing SULLI well with her TV Show. ENGLISH Subtitles would be appreciated.